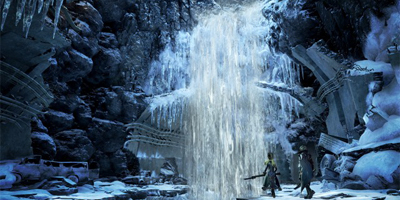 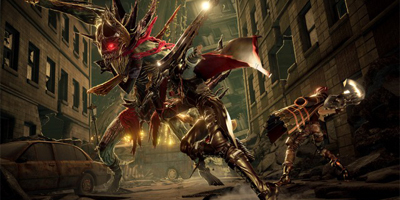 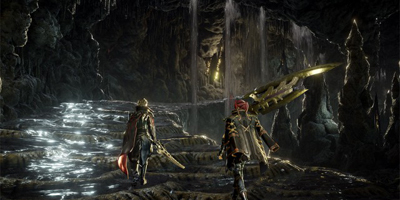 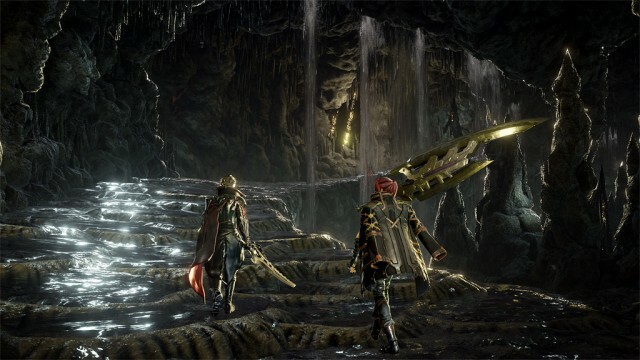 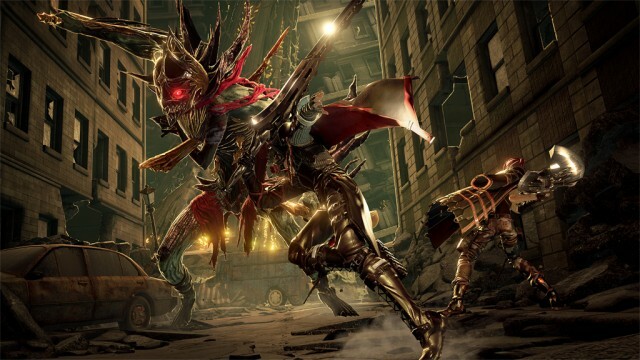 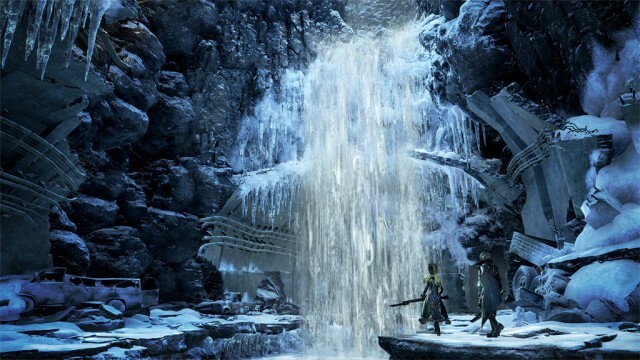 Code Vein X God Eater Weapons: The Blanched Greatsword, Cerulean Spear and Crimson Longsword; three of the fan favourite weapons from the successful Bandai Namco’s series God Eater are making their way to Code Vein. Blood Veil Ogre ‘Venous Claw’: Venous Claw is an exclusive type of Blood Veil Ogre; a devastating short-range weapon that’ll prove a Revenant’s best friend in their fight against the lost. 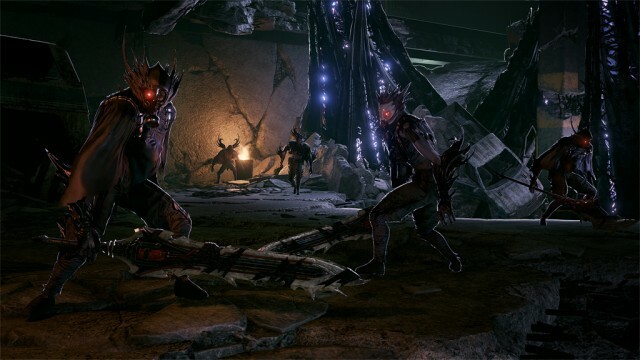 Accessory Set: Coming with a brand-new blood code ‘Harbinger’ for special character stats; exclusive communication stamps for multiplayer’s coordination and customisation options to make one’s Revenant truly shine.